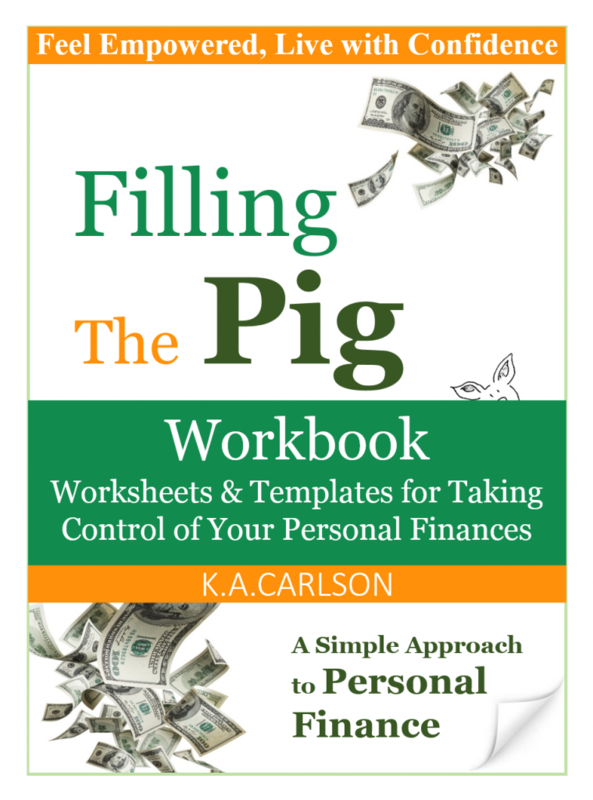 Worksheets & Templates for Taking Control of Your Personal Finances. Creating a Five-Year Plan – to chart your course for personal finance success. Understanding the Cash Ladder concept and why it is important. The templates can be used as a guide to create your own personal finance strategy, or be used in their existing format.